The Basil Free PowerPoint Template is a perfect template for anyone who has a casual presentation and wants to incorporate greenery. This is also great for someone who wants to give a presentation on an eco-friendly product. Included are computer and phone vector images that can display example products or technology. As part of the Nature Free PowerPoint Templates, the theme of the template is encompassed around trees. All of the graphics and vector images includes leaves and different aspects of trees. The color scheme uses various blues and greens to bring the presentation full circle in making the viewer feel that nature aspect. Despite the color scheme being blue and green, that can be changed to make your presentation more colorful and dreamy. 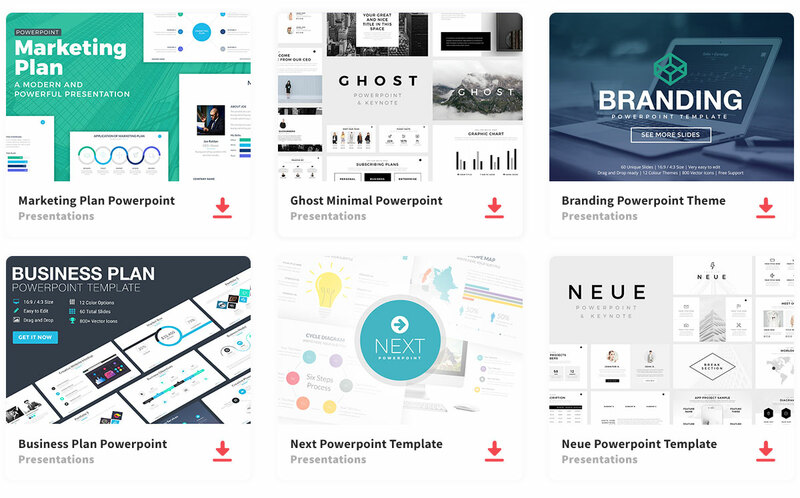 This Microsoft PowerPoint or Google Slide template comes with 25 slides that can be edited to fit your needs for your content. This presentation comes with a title slide, content slides, transitions slides and data slides. This all-in-one template is a great beginning to presenting an idea or product that needs a green touch.